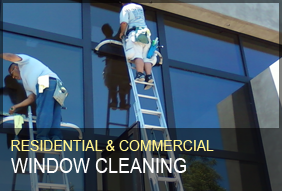 Five Star Window and Gutter Cleaning are professionals in Window, Gutter, Dryer vent cleaning and more. 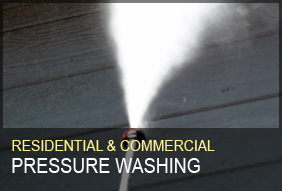 We are a company that is enthusiastic about providing exceptional service to the residential, commercial and business communities. Excellent service, reliability and professionalism are the hallmarks of our organization. 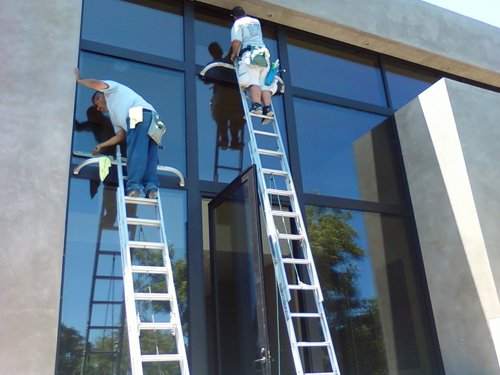 We are licensed and insured for the protection of our clients. Being on time and on budget is part of our dedication to provide the best service in the property management business. 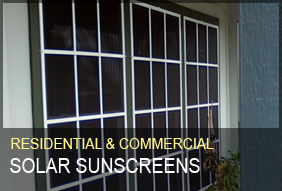 We do everything from replacing and re screening existing screens, to manufacturing custom designed sunscreens that improve the Efficiency of your home. 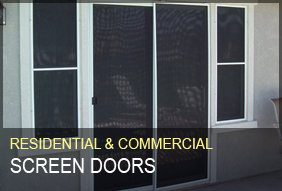 We also offer a variety of screen doors. 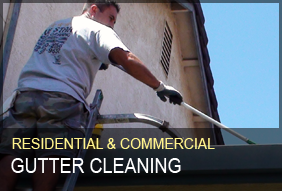 We also offer gutter cleaning, window cleaning, dryer vent cleaning, pressure washing, and Christmas light services. 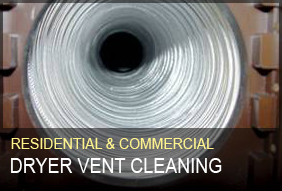 Five Star offers all of its services to the Central Valley California Area. 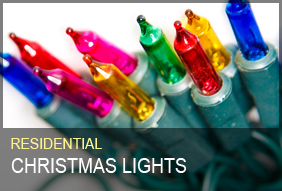 Includes: Turlock, Ceres, Modesto, Salida, Ripon, Oakdale, Manteca, Tracy, Stockton, Waterford and Mountain House. © Copyright fivestar-windows.com All Rights Reserved.